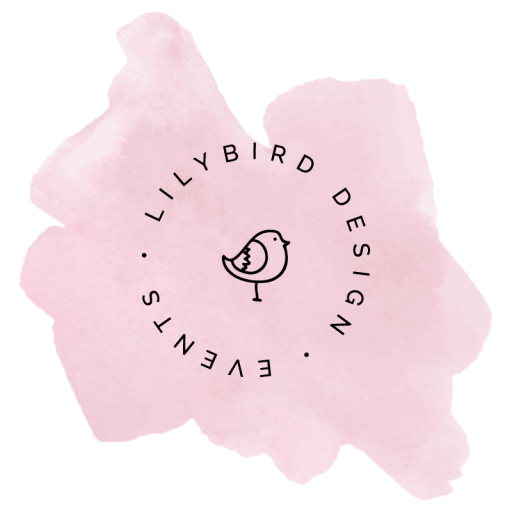 At Lilybird Design, we believe in giving back. We donate 10% of ALL profits to local non-profit organizations. During each season of the year, we pick a non-profit organization to support. The non-profit must be local to the Raleigh- Durham area and be a registered 501(c)(3). We donate flowers to local nursing homes and hospitals. Working closely with Lilybird Flowers, all surplus flowers are arranged and donated to local nursing homes and hospitals.